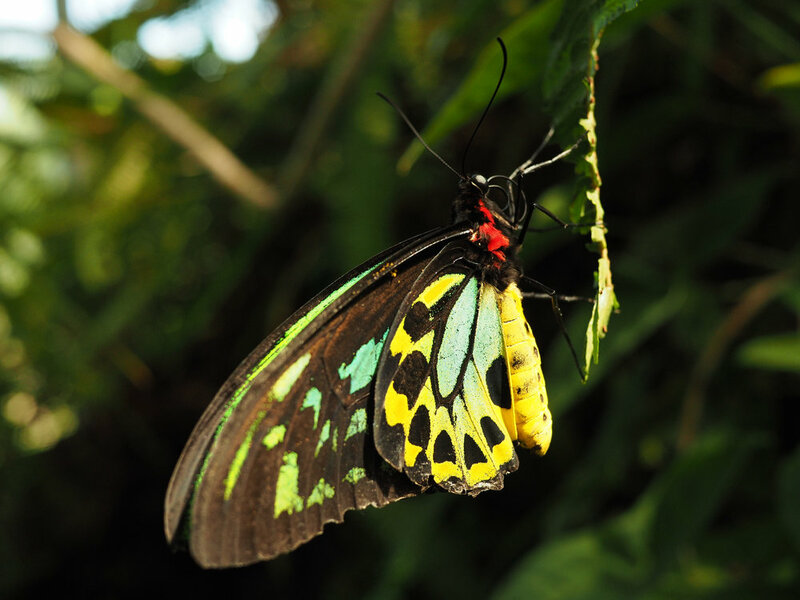 If you're looking for some inspiration and to learn more about Australia's diverse butterfly species, pop in for a visit at the Coffs Harbour Butterfly House—you won't be disappointed. Butterflies not only bring us joy, they are an intrinsically valuable component of global ecosystems—acting as pollinators and prey for insectivorous animals, indicating a healthy environment, and natural pest control. They also provide invaluable data for biological research, embryology, biodiversity, and climate change. 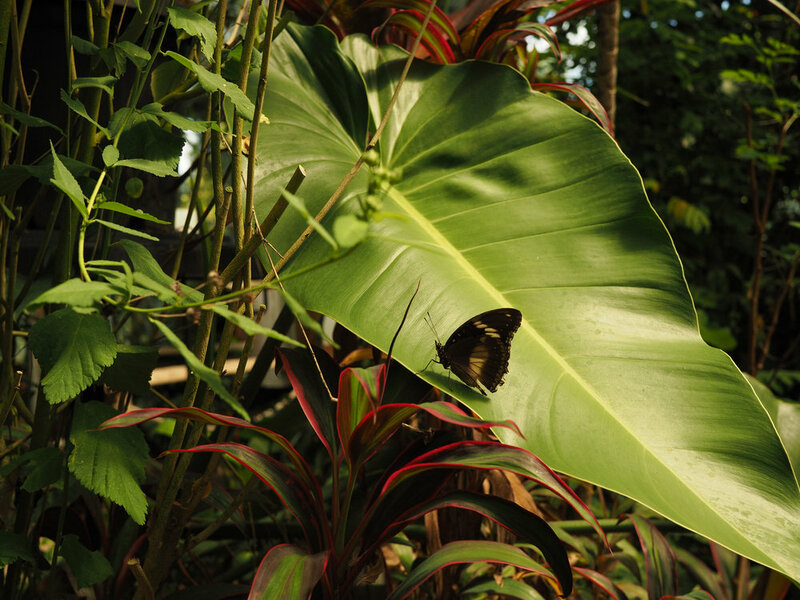 Aside from environmental, educational, aesthetic, and scientific value, Butterflies bring in valuable income and economic value to countries all over the world, attracting thousands of people each year to take part in Ecotours in order to learn about, photograph, and walk amongst these ancient creatures. We are indebted to the butterfly not only for their beauty but for everything they teach us. 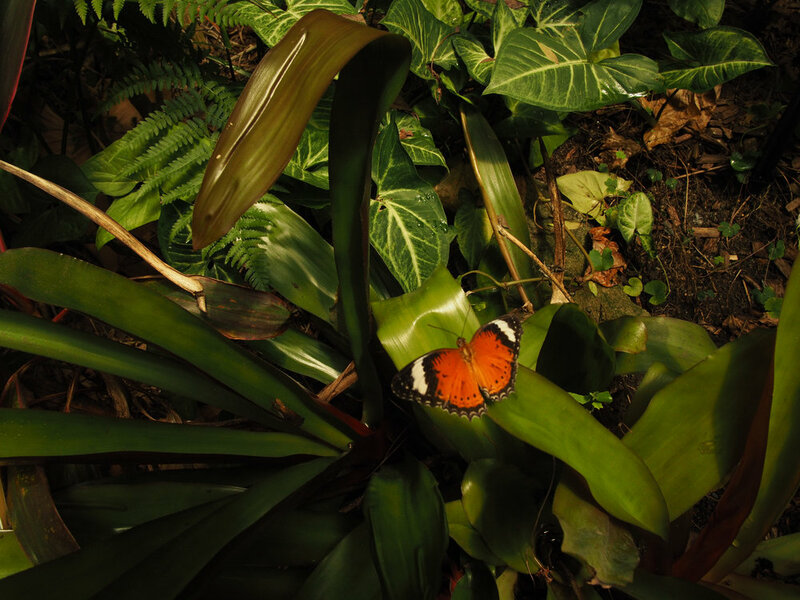 Unprecedented environmental change has made survival a struggle for butterflies around the world—the decline in their species is a serious warning about the state of our global ecosystems. "Conserving butterflies will improve our whole environment for wildlife and enrich the lives of people now and in the future."